Voice over Internet Protocol (VoIP) is a technology that allows you to make telephone calls from your computer or PDA using the Internet. VoIP, in many ways, looks and works just like a regular phone. The primary difference between the two is how your voice is transported from “here to there”. With a traditional telephone service, your conversation, for the most part, is analog and is connected over a single static pathway over the Public Switched Telephone Network (PSTN). In contrast, VoIP telephone conversations are digital and may take one or more different paths over the Internet, or private networks, to reach the called party. The call is not routed to your local 9-1-1 Public Safety Answering Point (PSAP) emergency lines. Instead, it is sent to a remote private call center or a non-emergency line without location information and possibly without your callback number. This type of processing can delay an emergency response. This call is routed over a dedicated 9-1-1 network and arrives at your local 9-1-1 PSAP with both customer registration location and callback number. 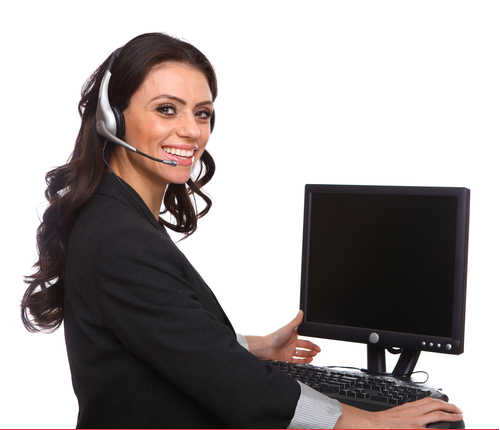 If you are thinking of switching to a VoIP service, research the VoIP 9-1-1 calling features the provider offers. If you already have a VoIP service, you can contact the customer service department of your service provider to verify that your 9-1-1 services are accurate. If you wish to test your VoIP service with 9-1-1, please call the non emergency number beforehand and ask if you can do a test 9-1-1 call. The non emergency number for Garfield County Emergency Communications Authority is 970-625-8095.